John Stocker (born August 13, 1947) is a Canadian television voice actor. He started his voice acting career in the 1970s. John Stocker has voiced several characters in the various Mario animated series. 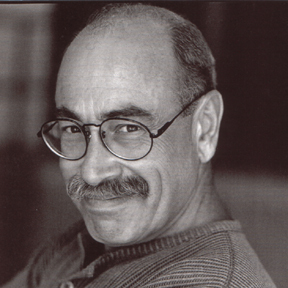 In fact, he voiced characters from all Mario cartoons. These characters include Toad, Mouser and Oogtar the Caveboy, as well as other, minor characters, such as Wizenheimer. John Stocker has also voiced the recurring villain, Kutlass, on the Donkey Kong Country television series. He is mostly remembered as a voice actor for Thompson in The Adventures of Tintin animated series. Mouser - The Super Mario Bros. Super Show! Koopa Troopa - The Super Mario Bros. Super Show! Beezos - The Super Mario Bros. Super Show!